Love is the most lethal drug available. Although technically free, indulging is a high-risk, high-reward gamble. It propels you to a euphoric peak, then pushes you from the top of that mountain when it’s over. But the fall doesn’t kill you. You survive to endure the pain. Epiphanies about the laws of attraction arise during your recovery: The same things that lure you to someone can also repel you. “Love is a beast,” Nas said during a March 2012 interview. “If you’re not a warrior, if you’re not ready, love will sneak up on you and break you down.” You can be a warrior — a braveheart, even — and still be disarmed by love. It can leave anyone haunted by tokens of their failed union. Kelis Rogers’ green wedding dress became that artifact for Nasir Jones. Baring his soul and offering an update on his status, the legend shared it with the world on the cover of his 2012 album, Life Is Good. They met at a party that Sean “Diddy” Combs threw for the 2002 MTV Video Music Awards, and Nas and Kelis walked down the aisle in January 2005. By April 2009, Kelis, pregnant with their son, filed for divorce. When she moved out of their home, the only thing she left behind was a piece of her wedding dress — a final, serrated parting shot that preceded Lawrence leaving that Best Buy polo in Issa’s closet on Insecure. The dissolution of Nas and Kelis’ marriage triggered the nadir of Nas: the 2010 court-mandated spousal and child support payments, the hefty tax lien in 2011 and, to top it all off, in 2012 he was dragged into a kidnapping scandal after not showing up for a New Year’s Eve concert in Angola. Each drama added to the “Nas lost” narrative that has brewed since his third album, I Am …, was bootlegged in 1999. But he’d always guarded his personal life. In 2012, though, these embarrassing particulars inspired his most focused work in years. Life Is Good is a memoir — a retrospective from hip-hop’s most naturally gifted lyricist. Nas looked back on his life and career, but he also examined the present. Divorce and financial woes aside, he was also adjusting to fatherhood — raising a small child while his oldest transitioned to adulthood: These are the themes of Daughters. He considers the possibility of new love in Cherry Wine, all while reveling in his position as one of rap’s greats in The Don. And with Life Is Good’s cover art, Nas found a brilliant way to own his mistakes without letting them define him. Any marriage can end in divorce, and the fetishization of celebrity turns private matters into those of public interest. Celebrities are exalted as gods — until they’re seen in human situations. The internet was ablaze when Jay Z, Nas’ former rival and the God MC himself, knelt for forgiveness at the altar of Beyoncé in Lemonade’s visual treatment. Hip-hop is a male-dominated avenue, and men are conditioned to swallow their pain rather than expose the cracks in their facades of invincibility. 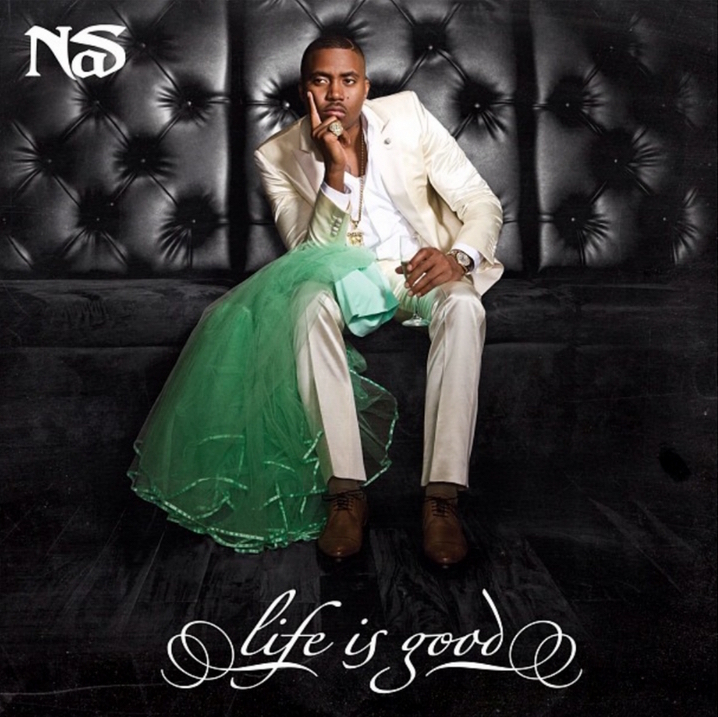 With Life Is Good’s cover — specifically, with Kelis’ dress — Nas turned his pain into art. Vivid imagery has long been Nas’ forte. Every solo album, from 1994’s Illmatic to his provocative untitled 2008 effort, features images that relay his state of mind. 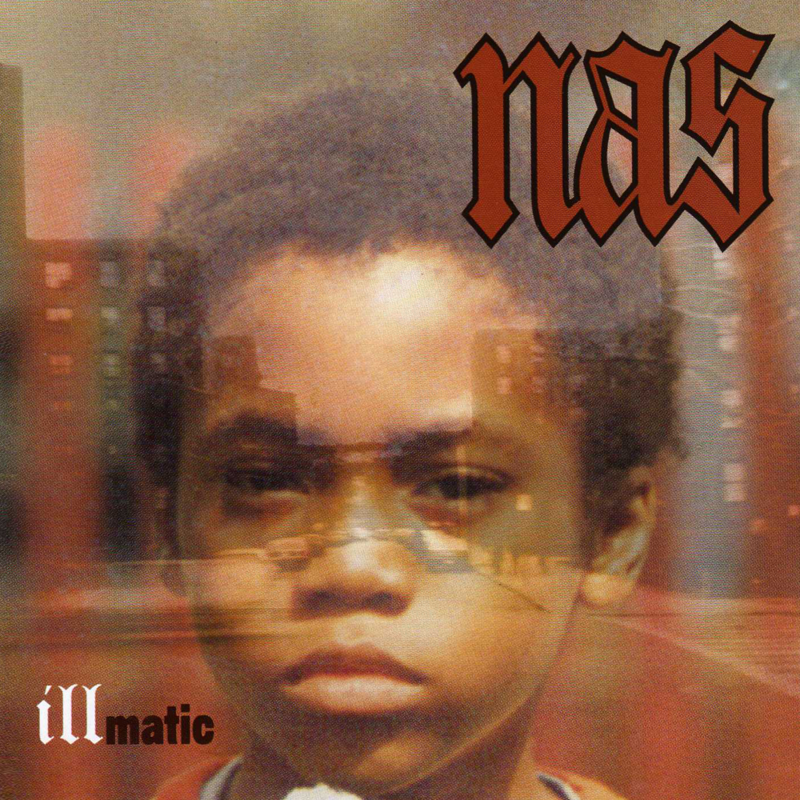 Illmatic has a young, nappy-headed Nas — a symbol of the moment he became aware of the surroundings that shaped him. Life Is Good features the man who the little boy became. “I wanna be the one, like Earth Wind & Fire and Iron Maiden … album covers that just really stand out,” Nas told MTV. “I want to be the guy with the best album cover story.” He should be up for consideration, because Life Is Good’s cover was powerful enough to bleed into other mediums. The video for Bye Baby, the album’s final song and his summation of his and Kelis’ relationship, revisits the moment Nas discovered her wedding gown. Filmmaker Aristotle Torres, who got the job after directing the video for The Don, reconstructed the scene in a Hollywood Hills mansion. Life Is Good is about accepting the past and enjoying the present with eyes toward the future. With help from a talented creative brain trust, Nas was able to communicate that through both still and moving image. 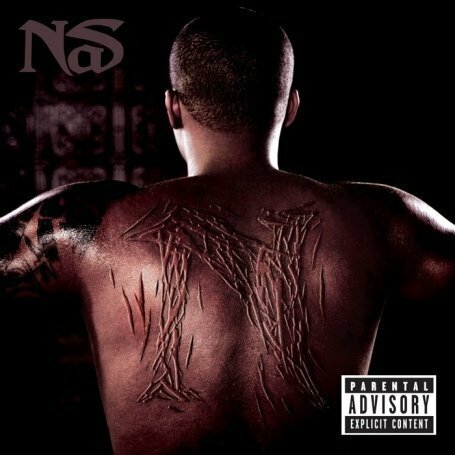 Next go ’round / I hope I pick the truest type / And watch me do it all again, it’s a beautiful life are among the final words Nas utters on the album. There’s hope for the future.